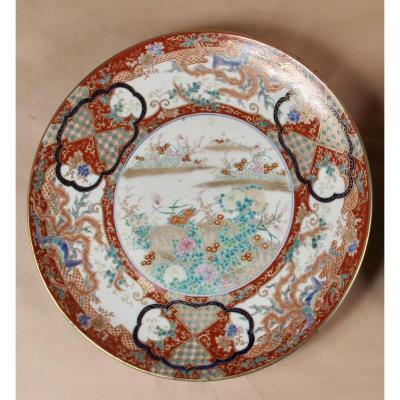 Japan 18em, Plate Two Cartridges Ref 2. 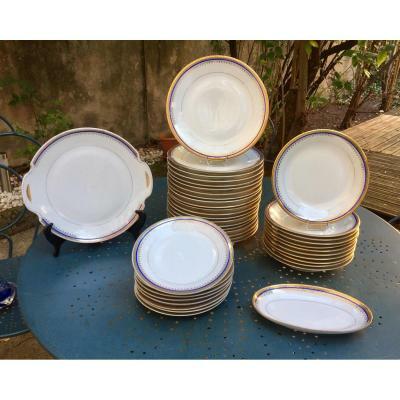 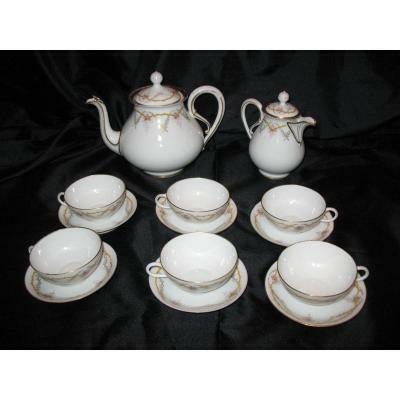 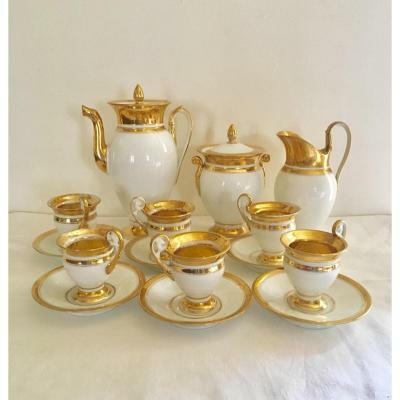 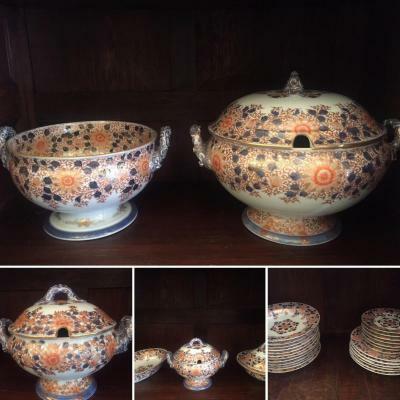 Coffee Service Porcelain Empire Style 19thc. 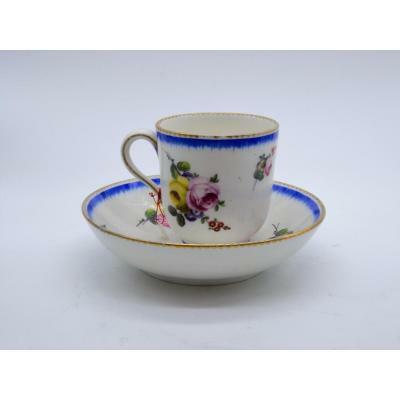 Porcelain Cup Sèvres Of The Eighteenth Century. 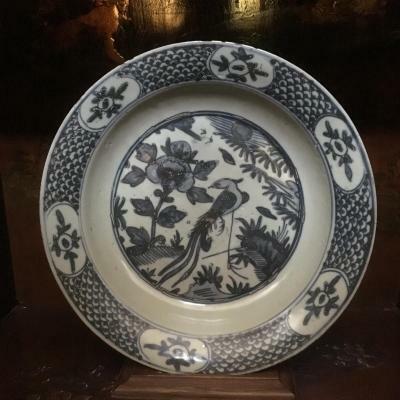 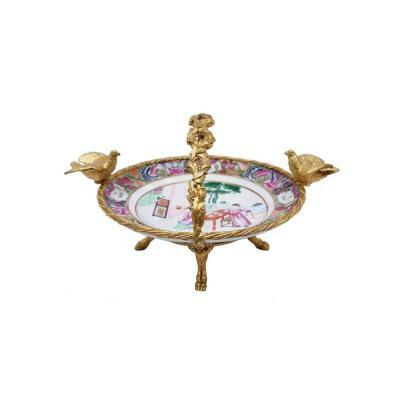 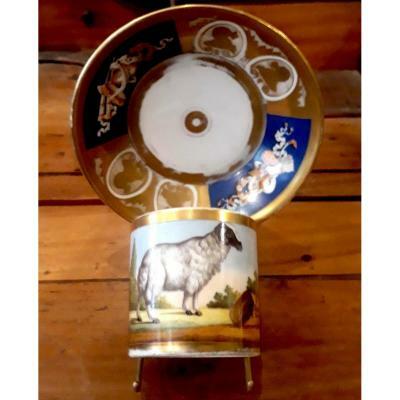 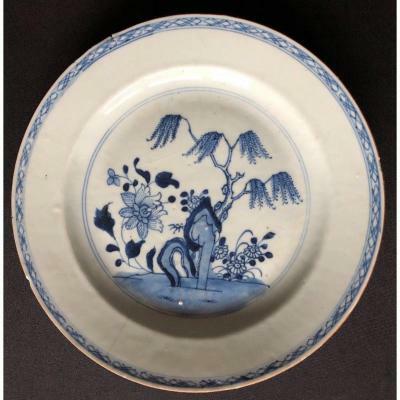 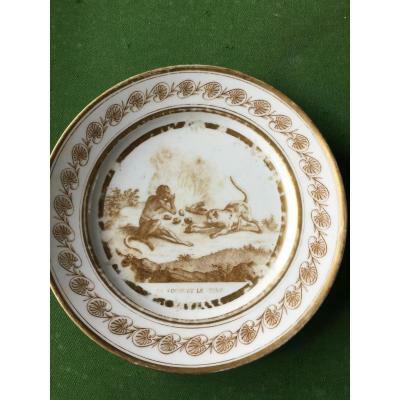 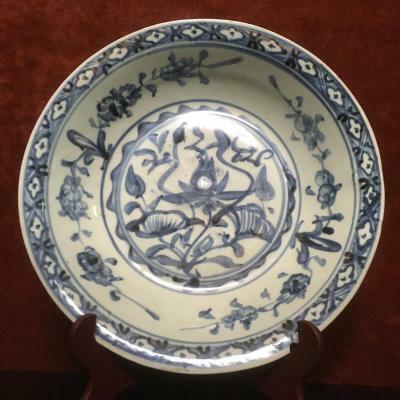 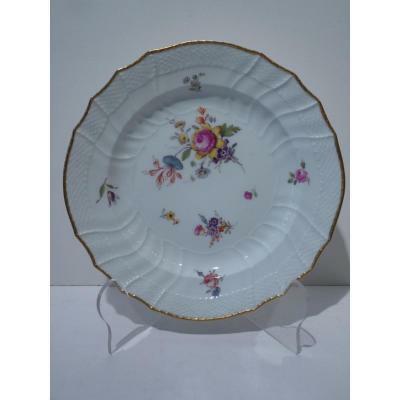 Paris Stone Porcelain Plate "the Monkey And The Cat"